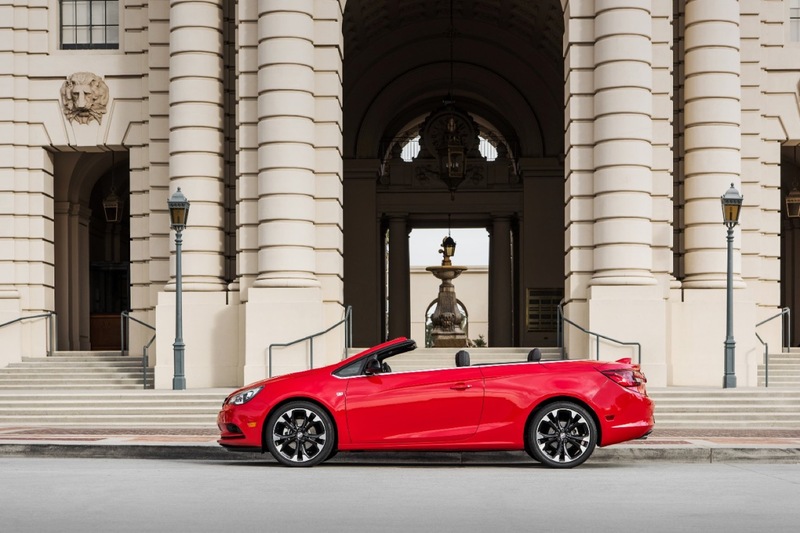 The Buick Cascada found 7,151 homes in 2016 (its first year on the market), and is on track to sell roughly 6,211 units this year. 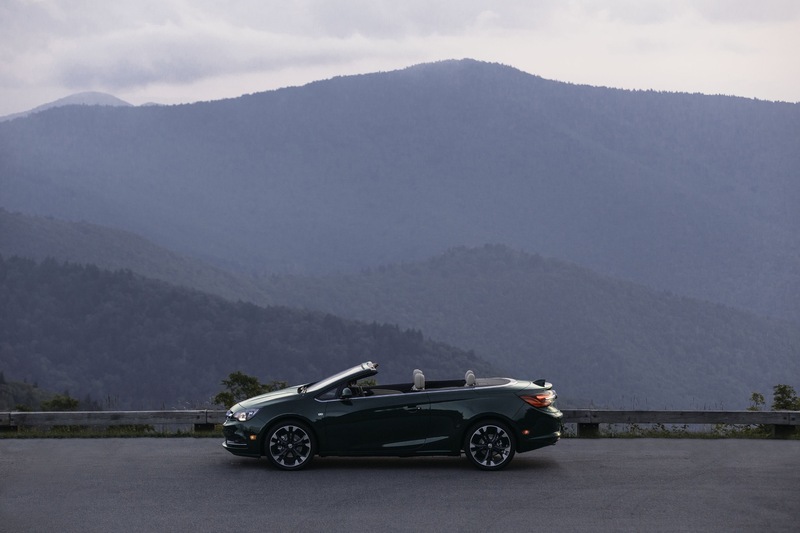 The small convertible was never meant as a big seller, with the Trishield brand emphasizing the model’s low-volume purpose as filling what it calls “white space” in the market. 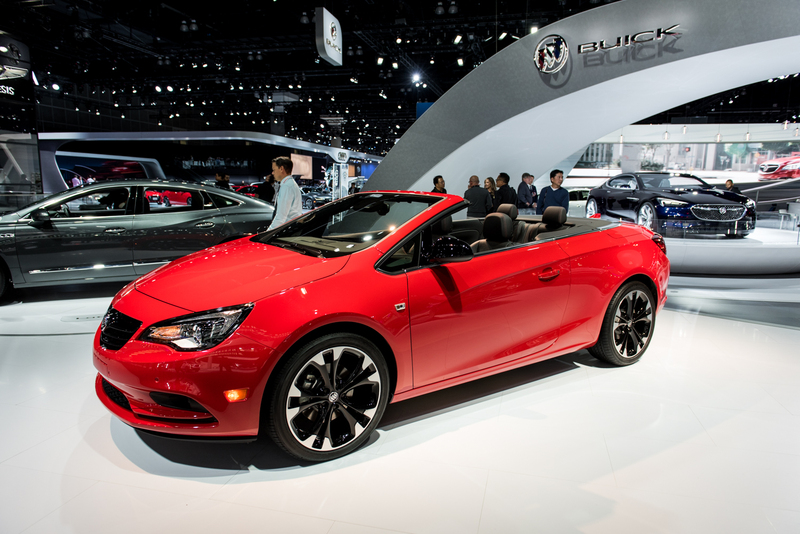 As it turns out, the vehicle is also successful in bringing customers who traditionally have not purchased a Buick vehicle. 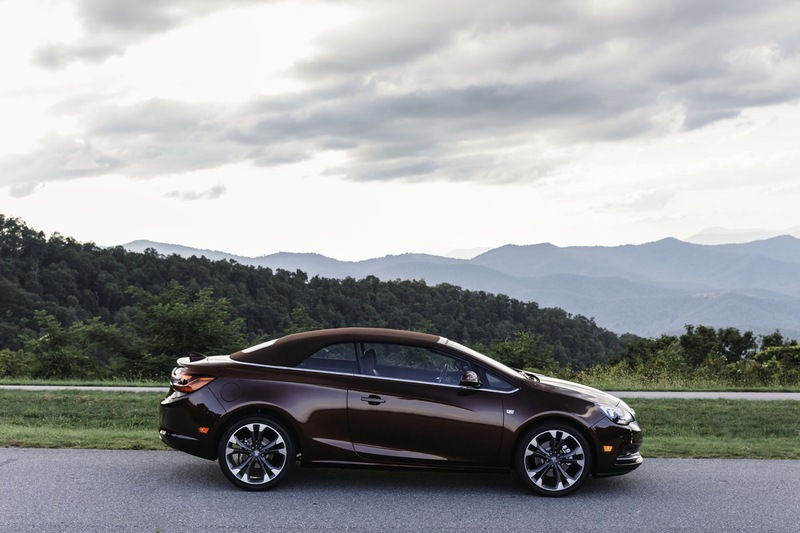 According to the brand, the Cascada attracts almost 7 out of 10 buyers from outside Buick and other GM brands. 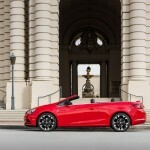 That means that roughly 70 percent of the Cascada’s buyers are new to Buick, and new to GM. 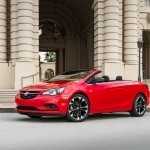 In addition, the drop-top isn’t sold to fleets — which is in grave contrast to most models for GM and other automakers. 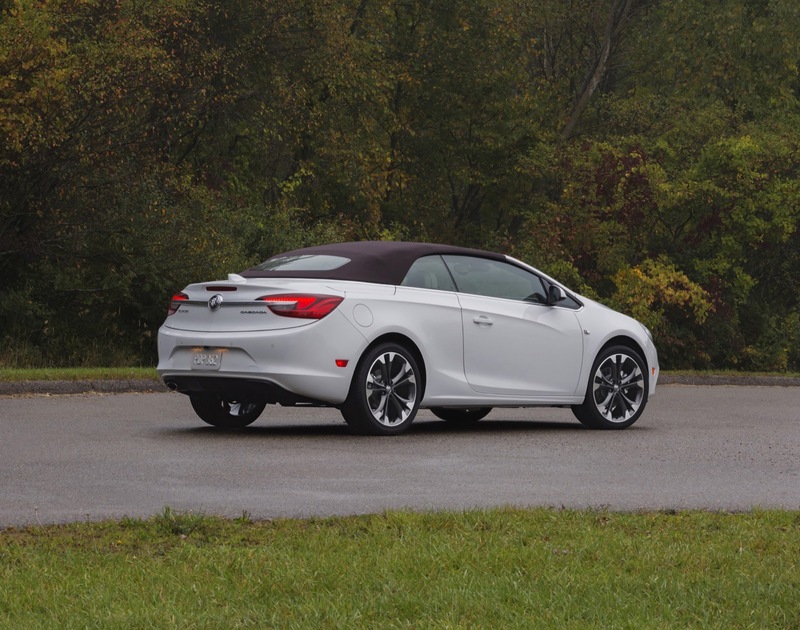 In fact, fleet deliveries have accounted for less than one percent of total Cascada sales since its launch in January 2016. 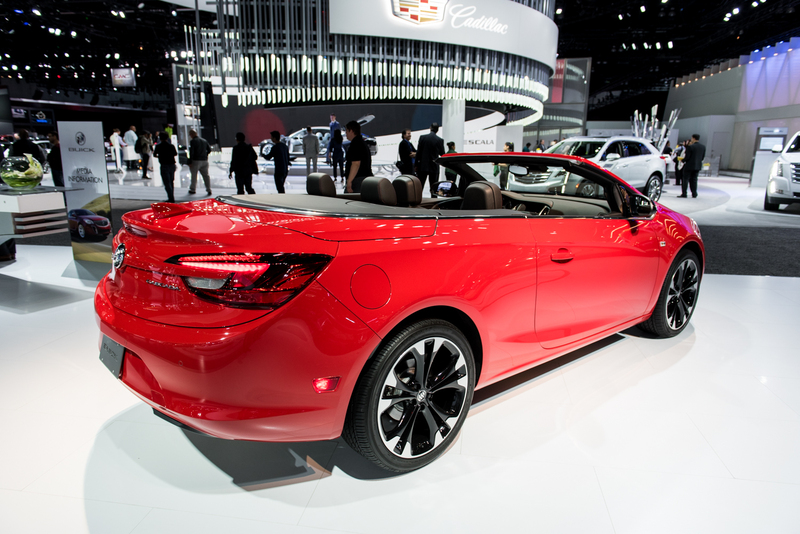 To call the Cascada anything short of a conquest magnet would be doing it a disservice. 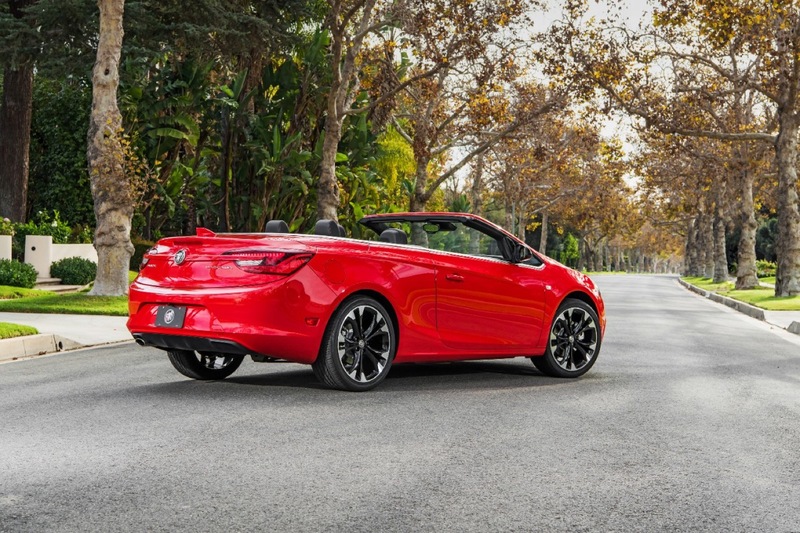 More than anything, the drop-top demonstrates the power of a unique product for Buick, which spent the last decade overhauling its product lineup and image from a brand associated with the elderly to a premium, near-luxury purveyor of automobiles. 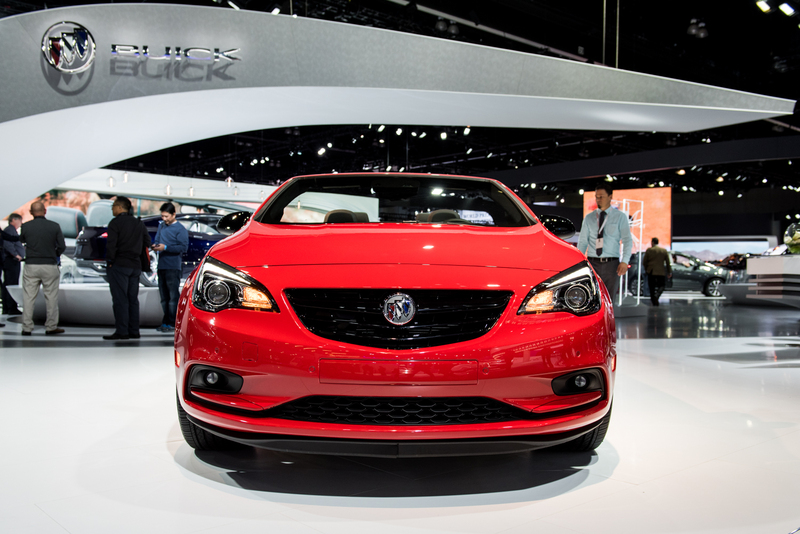 With Buick sales on a steady climb over the past seven years, the strategy seems to be working quite well. 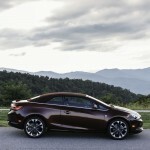 The brand recorded 155,389 U.S. deliveries in 2010. Last year, those numbers nearly reached 230,000 units. 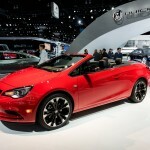 The Buick Cascada is a compact two-door, soft-top convertible. 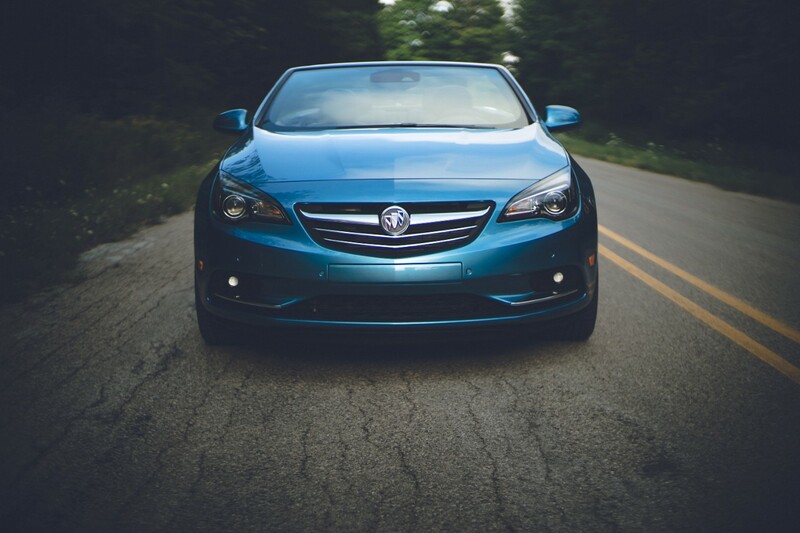 The model is sold only in the United States, and is not available in other markets where Buick has a first-hand presence, such as Canada, Mexico, and China. 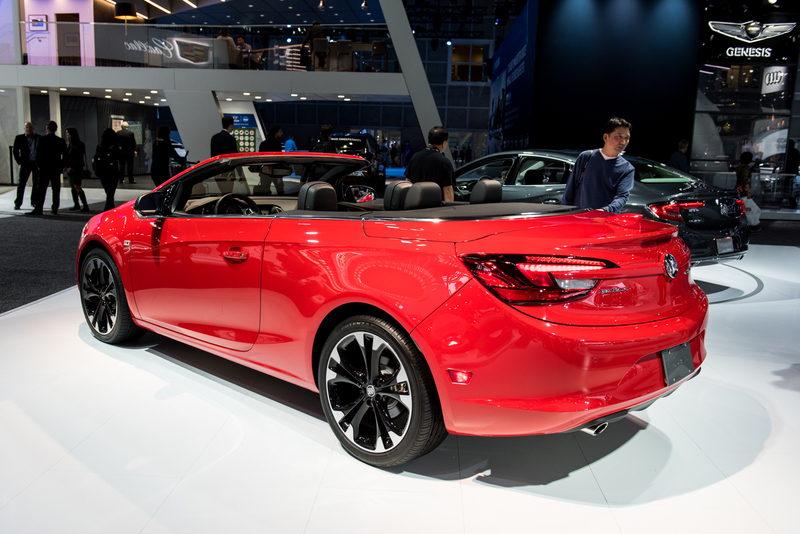 The Cascada launched in the United States in the 2016 model year. 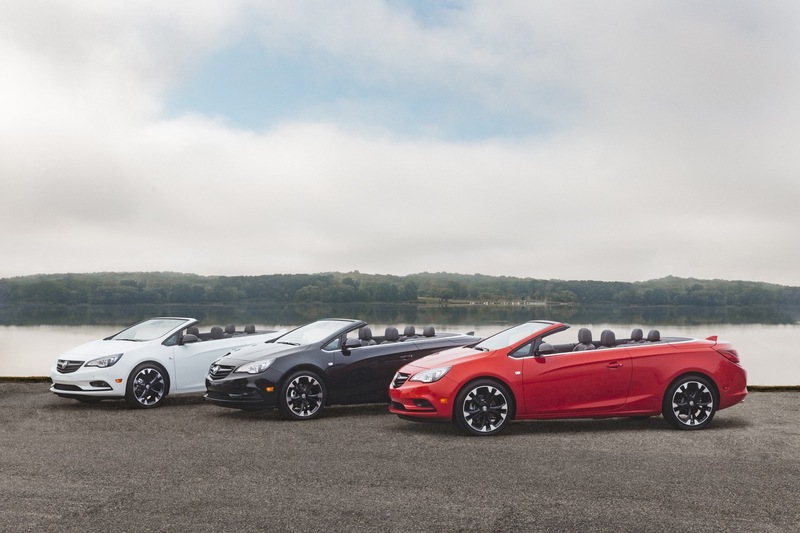 The 2018 Buick Cascada goes on sale this fall across the United States and delivers three new unique exterior colors and two new hues for the convertible top. 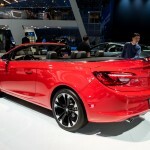 Based on the Delta 2 platform, the Cascada is assembled alongside its European twin — the Opel Cascada — by GM-Opel at the GM-Opel Gliwice plant in Gliwice, Poland. Alex, can I get your thoughts on the possibility of this model living past its current generation? Damion – thanks for the question! 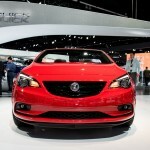 I think that the chances of the Cascada living on past the current, first generation are 50-50. GM wouldn’t have any issues developing such a product on the D2 platform. 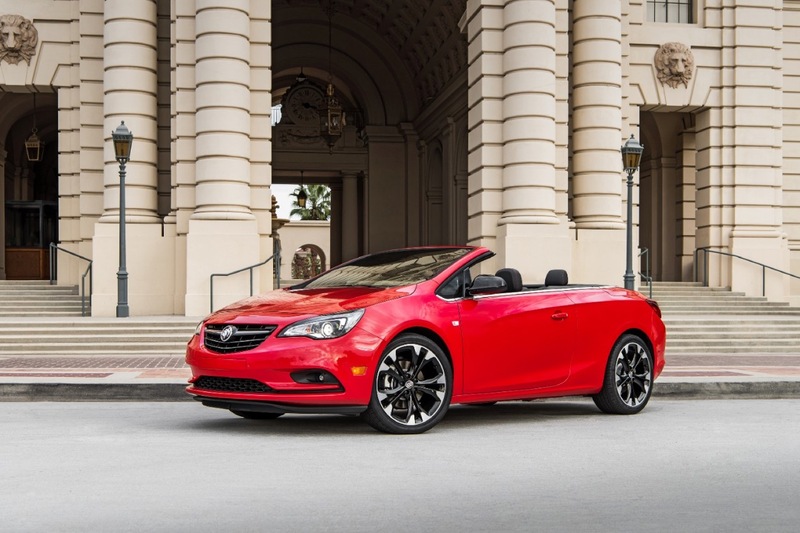 But with half of the Cascada’s volume cut on the Opel side as a result of the Opel sale, the development costs would need to be spread across a fewer quantity of cars. These correspond to GM’s VSS-F and VSS-R, but with a difference. 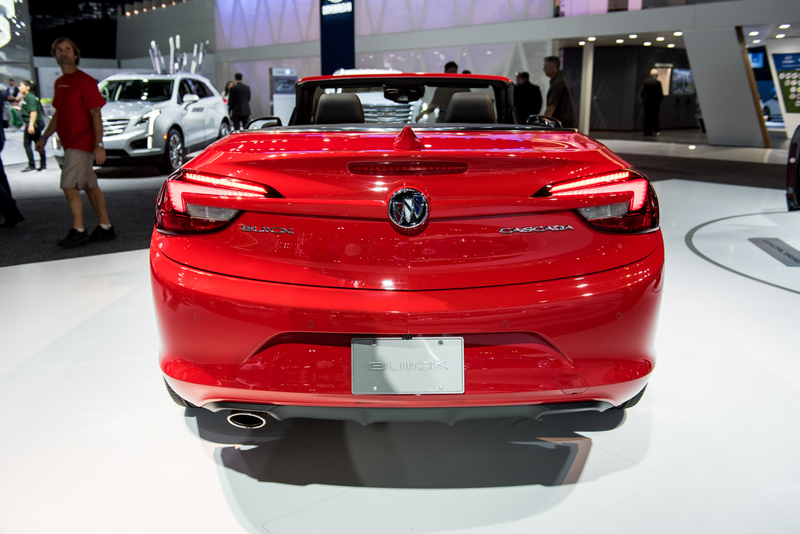 The “L” in VW’s second architecture refers to the Audi whose larger cars have the engine longitudinal, but the primary driving method is front-drive, not rear driver. Audi A3 has the engine transversal and front drive — same as VW Golf. 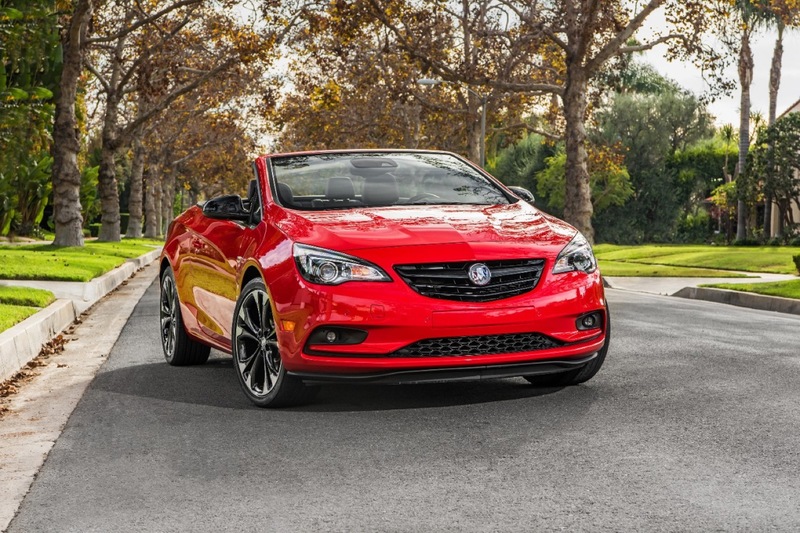 And here depart GM and Opel — both will say bye bye to D2 and E2, but GM on the VSS architectures and Opel on the corresponding PSA architectures (EMP). 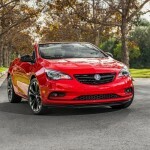 “depart GM and Opel” — I meant to say “part ways”, separae to go in different ditectins. 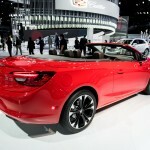 With Opel gone niche product like Cascada will be near impossible, for lack of scale, to bring to market. 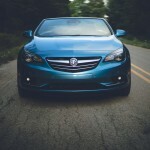 Unless it is built on a vehicle set that attains greater scale than a single platform. 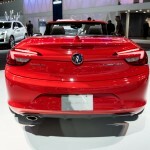 That’s the promise and purpose of GM’s VSS initiative, as per my comment above. 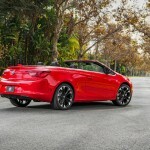 70-percent of Cascada buyers are new to Buick and General Motors which suggest that the Cascada appeals to them because it does NOT look like any GM car; but given the Cascada’s low volume in sales, GM needs to consider a refreshing of the Cascada so it does look more like cars in the Buick lineup and appeal to most Buick buyers because one has to think if someone has about $35K to spend on a convertible, it’ll be a Chevrolet Camaro instead.